It was such an honor to work with these beautiful women and this amazing company! Each Biiby is handmade in the US and comprised of organic cotton terry and bamboo fleece. 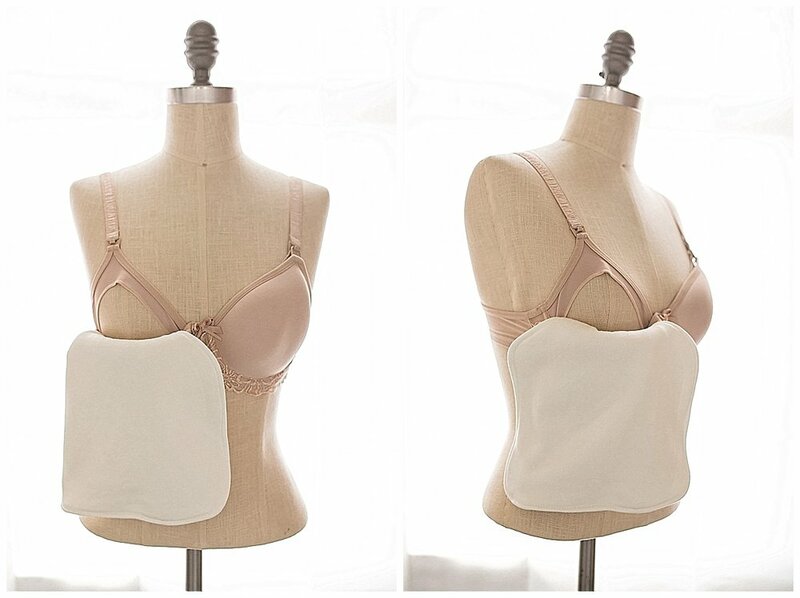 Biiby is designed to be functional, absorbent and incredibly soft. A local couple here in Shreveport developed this amazing product. It works great as a guard against milk going everywhere when you breastfeed. It’s also super absorbent, and works as a burp rag too! You can check them out here!